FILE PHOTO: Singer Nelly performs before the 12 round WBC World Super Welterweight title boxing fight between Manny Pacquiao of the Philippines and Antonio Margarito of Mexico in Arlington, Texas, U.S. November 13, 2010. LOS ANGELES - Grammy-winning rapper Nelly was arrested near Seattle early on Saturday after a woman accused him of sexually assaulting her on a tour bus, police said. The woman dialed 911 to report the sexual assault had occurred when the bus was parked at a shopping center in Auburn, which is less than 20 miles (32 km) south of Seattle, local police said in a statement. 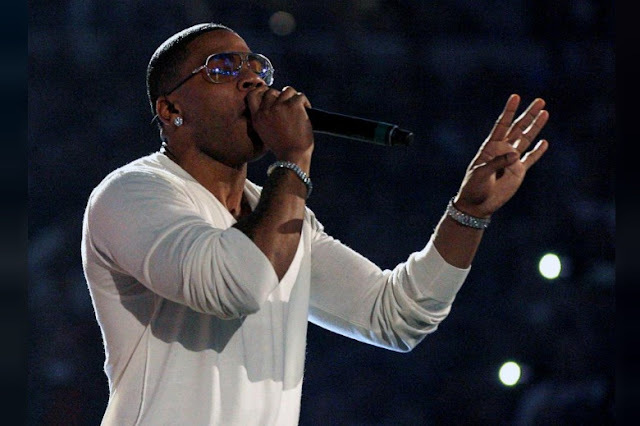 Nelly, best-known for the hit songs “Ride Wit Me,” “Hot in Herre” and “Dilemma,” performed at an amphitheater in Auburn on Friday night as part of a tour with country pop group Florida Georgia Line. Patrol officers investigated the woman’s report, and Nelly was arrested before dawn, Auburn police said in the statement. He was booked into the South Correctional Entity Regional Jail in Des Moines, Washington, on suspicion of sexual assault. Auburn police had no further details to release, the statement said. Nelly’s representatives did not immediately return emails seeking comment. “Nelly is the victim of a completely fabricated allegation,” an unnamed representative for him said in a statement to People magazine. Nelly, who was born Cornell Iral Haynes Jr. and grew up in the St. Louis area, made his debut in 2000 with the album “Country Grammar,” which sold more than 10 million copies, according to the Recording Industry Association of America.